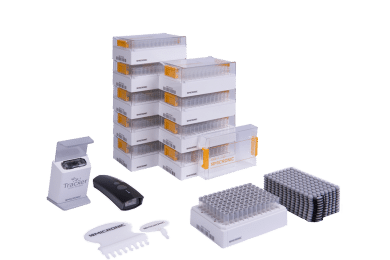 The Micronic Starter Pack Basic has 10 racks of 0.75ml or 1.40ml tubes & caps, a Handheld Wireless Mini or TS201 Mini, and manual decapping tools. 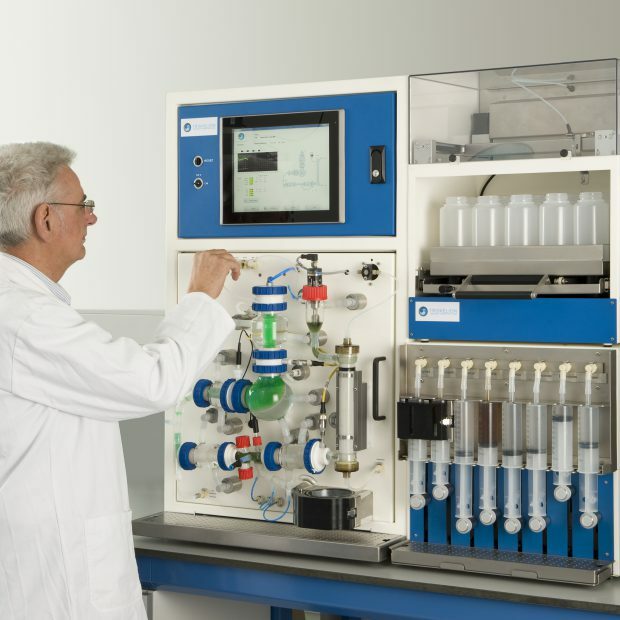 The Micronic Starter Pack Standard includes 0.75ml or 1.40ml tubes and caps, a DR500 rack reader, and manual decapping tools. 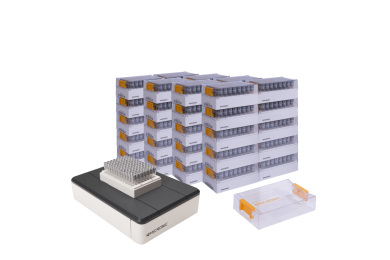 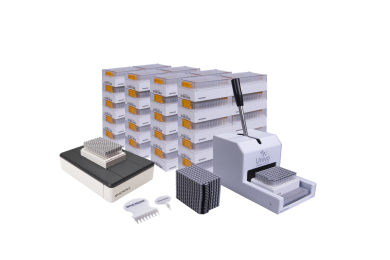 The Micronic Starter Pack Advanced includes 40 racks of tubes and caps and a DR505 reader with a 1D side barcode reader. 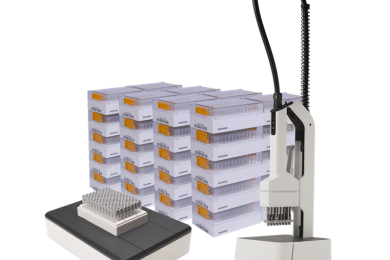 The Micronic Starter Pack Premium includes 40 racks of tubes, a DR505 reader, a manual or electric (de)capper, and manual (de)capping tools. 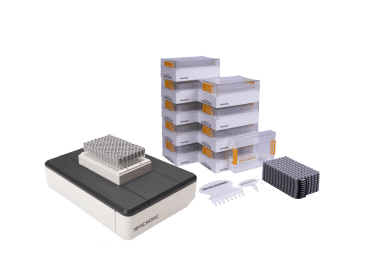 The Micronic Starter Pack Premium Plus includes 40 racks of tubes and caps, a DR700 with a 1D Side Barcode Reader, and manual (de)capping tools.